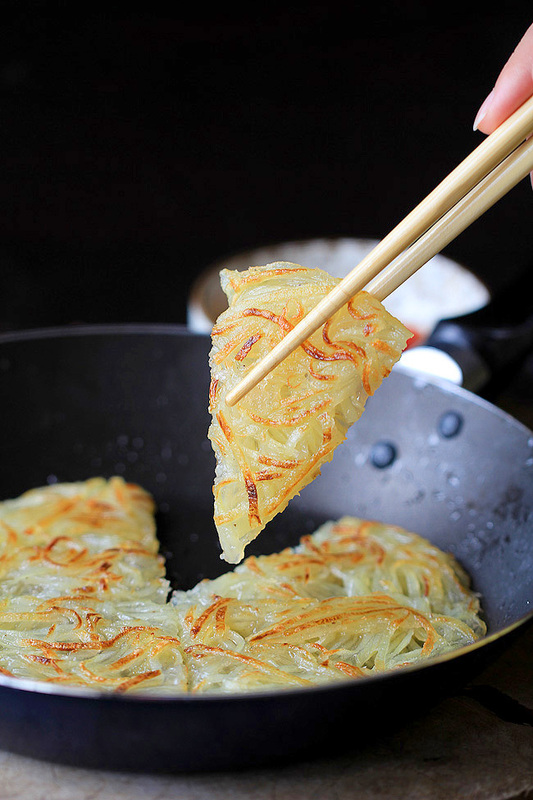 Super easy Chinese crispy shredded potato pancake which can be finished within 15 minutes. 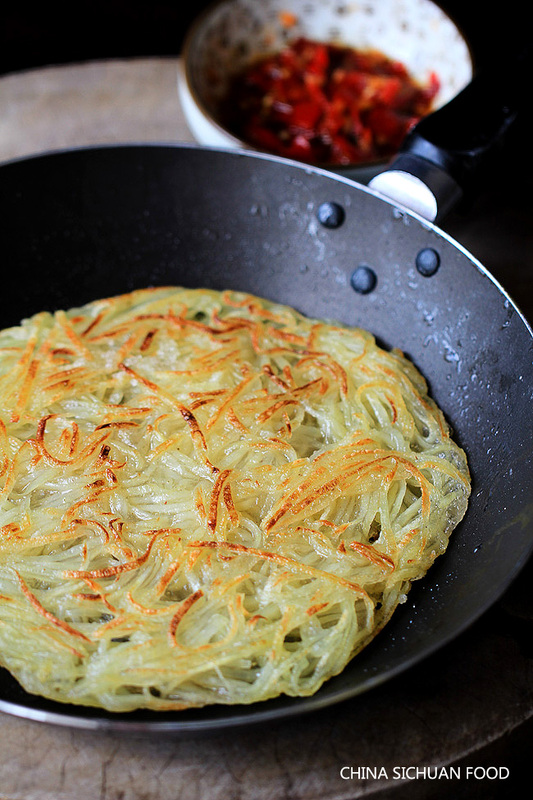 If you love potato, try this potato pancake. 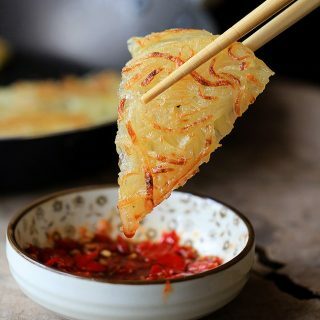 If you hat potato, you should try this too because you might fall in love with potatoes via this little crispy pancakes. Back to old days, when we did not have so many ingredients to choose especially in winter, potato was a main staple food. Mothers were trying various ways to cook potatoes so even in poor days; children could have a wonderful life too. I have not tasted this before my university life in the city of Xi’an, which in my heart is the heaven of noodles and flour. But the original version is steamed. To simplify the process, I use pan-frying instead of steaming. This should be super good for breakfast. The seasonings can be slightly different according to your own taste. 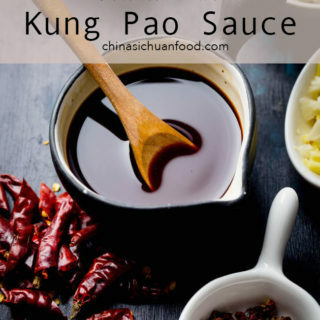 I only use Chinese five spice powder and ground black pepper and match it with a dipping sauce with my homemade Hunan Chili sauce. The point here is that you need to adjust the salt depending on whether you plan to use a dipping sauce and what it is. Potatoes are super good with Chinese five spice powder. 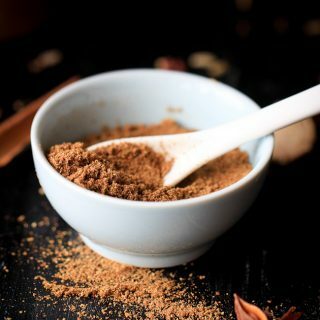 If you want to have a try with this mixed spice, check homemade Chinese five spice powder. Use a slice to shape the pancake so that they can be uniform in thickness. 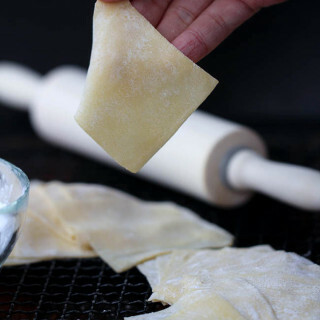 At the first part of frying, use medium fire so that the pancake can form quickly and then remember to slow your fire, otherwise the pancake might be burnt easily. Additionally, if you love potatoes, check the following recipes too. 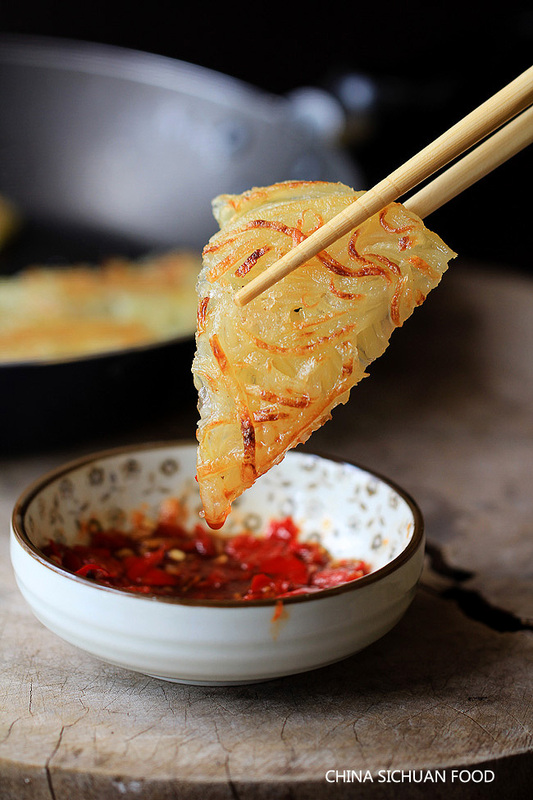 Easy Chinese style potato pancake-crispy and savory. Need only 15 minutes from preparation to breakfast table. I found your blog a few days ago while I was looking for Mongolian hotpot. Since then I’ve spent quite a while reading and admiring. I love the recipes, the photos and the background stories. My biggest compliments. Thank you, and please keep on. Thanks Susanne for your kind comments. I am so honored and happy to hear those words. I will bring more yummy and interesting recipes in the future. Hello! I was in X’ian a few years ago and was introduced to a fabulous pork sandwich famous in X’ian. I have tried looking it up to get a recipe for it, but have not been able to find one. We ate it for breakfast and it was made with ground pork. Do you have any idea what that was? I think it was made with 5 spice powder as well. Thanks so much! Xi’an style food is definitely my favorite. 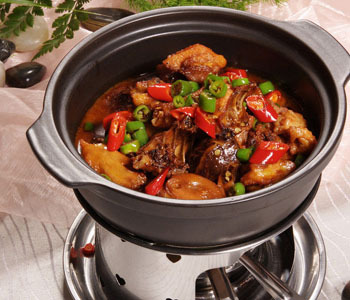 I have spend my four year university life in Xi’an and tested uncountable yummy dishes. I believe you are talking about the famous Xi’an Roujiamo. You can refer to this recipe. 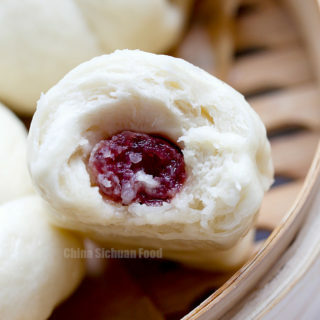 https://chinasichuanfood.com/chinese-hamburger-pork-belly-buns/. 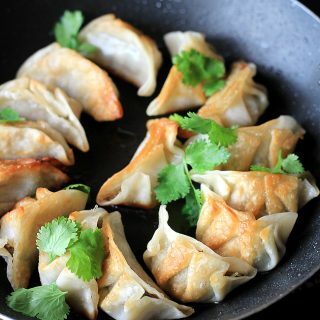 And you can add cumin powder or Chinese five spice powder to the filling accordingly. It can be costumed based on personal taste. Thanks for stopping by and your lovely comment. Personally, I love potatoes very much too. Happy cooking ahead. Nice to see you again. Seriously you need to try this. It is so easy and satisfying. 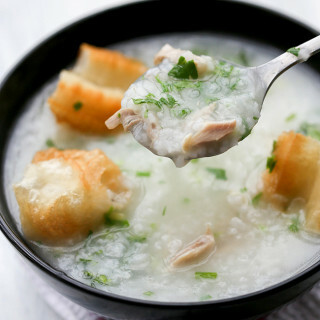 I have tried many recipes from your web, those are really good.Your recipes and pictures showed easy to follow. It looks amazing. 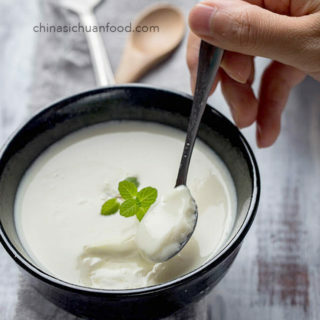 Can I use potato’s starch instead of sweet potatoes starch since sweet potatoes starch is not available in Jamaica.Thank you for your recipes.I am a fan of Sichuan food. Thanks for your lovely comment. I am so honored and happy. Potato starch should be prefect too. Do you mix the dry mixture with the potatoes before frying it? Also can you elaborate more on how to shape the pancakes? You said use a slice, but I don’t understand what that means. Thank you so much. I mix the starch firstly and set aside for around 15 minutes. For shaping the pancake, firstly spread them evenly on your pan and then use a slice to shape the edges and press the pancake slightly so it will be uniform in thickness. I am sorry but I failed to reach the previous message. Would you mind telling me the question once again. Yum! 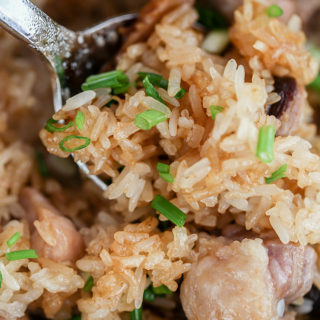 This looks fabulous — and so simple! Definitely on my list to make. Thanks Amy for the kind comment. Go ahead and try it. Happy cooking ahead. I’m making this right now, Elaine. and the cornstarch is the key indeed. I have tried this so many times, after eating it out at restaurants in town. It never held together, I had a hard time turning it on the other side. Tonight though, it worked very well. Thank you! Thanks Claudia for your feedback and information. I agree that the amount of the cornstarch is really important to hold the pancake together. Glad to know it works well on your side anyway. Happy cooking ahead. 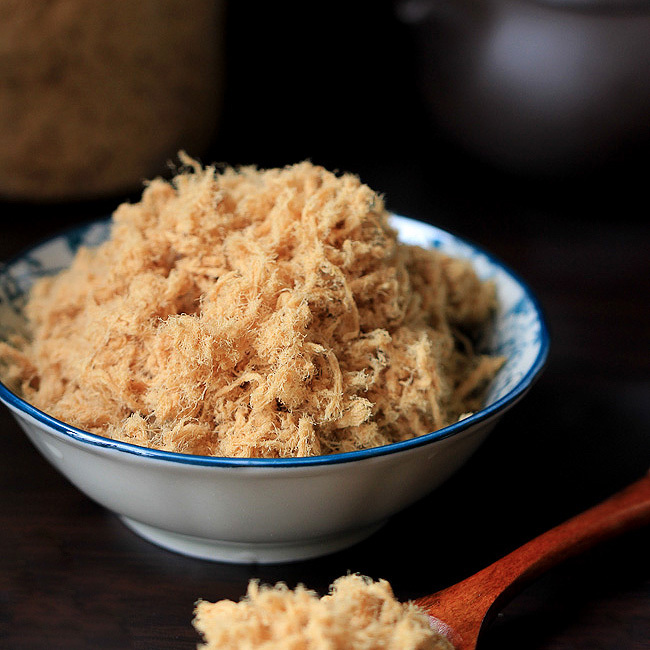 What is sweet potato starch? It is starch made from sweet potato. Expect corn starch, we also have tapioca starch, mung bean starch and wheat starch. Hi! I was wondering if you ever tried to steam this and if the instructions would be different if you were to steam it. Thanks! No, I never tried to steam this. I believe steaming cannot achieve the same results. 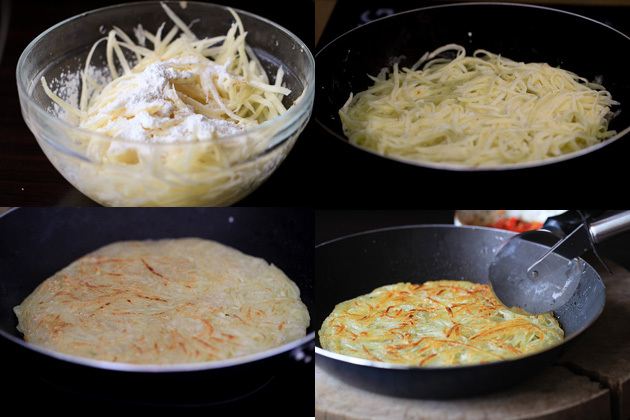 This pancake looks almost exactly like Swiss ROSTI. It’s funny to see how such different cultures teat a potato! Theese look amazing. What did you use for the potatoes? Can you use difference condimences instead? You can watch it with almost any dips you like, for example sweet and sour and hot and sour. It tastes great alone too. I am so sorry that I cannot identify the dish by information you provided.